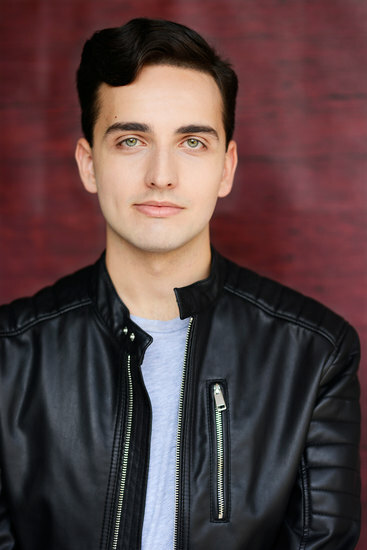 Brendan Haley is a Los Angeles born and based actor, working with companies including Center Theatre Group, The Antaeus Company, and A Noise Within, as well as performing in and producing shows in Hollywood Fringe’s previous four seasons. He has appeared on film and TV credits such as Fox’s Glee, Lifetime’s My Crazy Ex, and BuzzFeed Productions Content. In addition to performing, Brendan is a journalist reporting on topics in entertainment, political commentary, and LGBT rights for PRIDE.com, The Advocate Magazine, Center Theatre Group, and BuzzFeed.